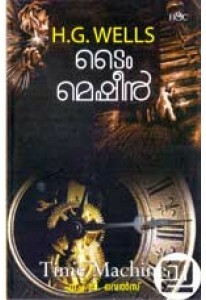 The legendary Sci Fi writer H G Wells’s famous novel ‘Time machine’ translated into Malayalam by N Moosakutty. 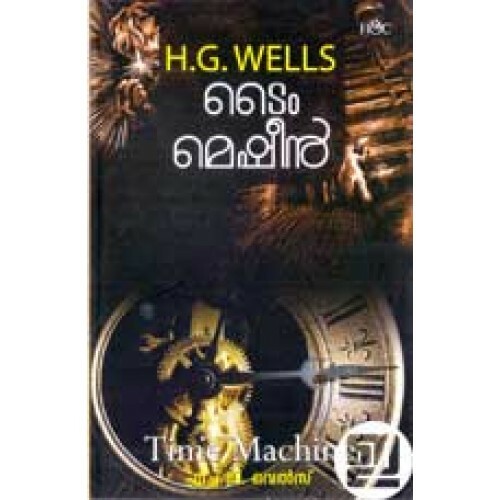 Time machine launched H G Wells’s successful career and earned him his reputation as the father of science fiction. 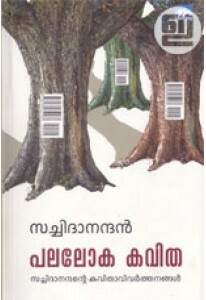 It is Time Traveller’s astonishing first hand account of his journey 800,000 years beyond his own era. With a speculative leap that still fires the imagination, Wells sends his brave explorer to face a future burdened with our greatest hopes...and our darkest fears. A pull of the Time Machine’s lever propels him to the age of a slowly dying Earth. There he discovers two bizarre races -- the ethereal Eloi and the subterranean Morlocks -- who not only symbolize the duality of human nature, but offer a terrifying portrait of the men of tomorrow as well.